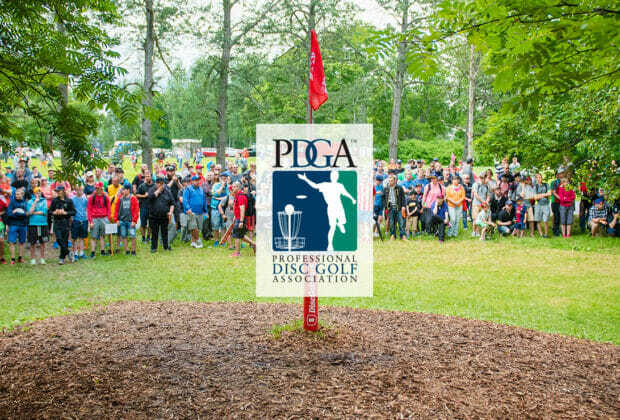 The European Open has made a major step in signing a 3-year deal with the PDGA to retain Major status through the 2021 season. The Nokia, Finland, event has traditionally only held the Major distinction every other year, with the last coming in 2017. “This agreement is really important for European disc golf scene. The European Open has been the leading tournament in Europe since 2006. Now, we can bring the World’s best players to Finland every year,” says Jussi Meresmaa, founder of the event, in the announcement. The 2019 European Open will be played July 18-21. Presidents Cup, a team event between Europe and USA, will be held on July 17. Comments on "European Open To Be Annual Major Through 2021"